So very pleased with them. The services offered by Valentine & Turner are second to none. Their compassion, kindness and professionalism are evident in every aspect, and nothing is too much trouble. I can’t thank them enough for all that they did for us in handling the arrangements for our loved one; from start to finish they made a difficult time easier to bear. I wouldn’t hesitate to recommend Valentine & Turner, their genuine warmth and respect were so appreciated. I was referred to Valentine and Turner by a friend. They provided an excellent service, i would highly recommend them. Could not praise them enough absolutely perfect, they took all the worry from me and the family from start to finish. I would recommend anybody to use them me and my family have used them twice and both times we have been very proud to of been lucky enough to have there help at such a sad time in our lifes. Thank you to Valentine and Turner for all the support you gave to me and the family. Valentine & Turner were excellent throughout the whole process. Nothing was too much trouble and they ensured that everything ran smoothly on the day. Not only did they provide excellent care for our Mum and us before the funeral, they continued to care for us throughout the rest of the year. I wouldn’t hesitate to recommend Valentine & Turner to anyone. 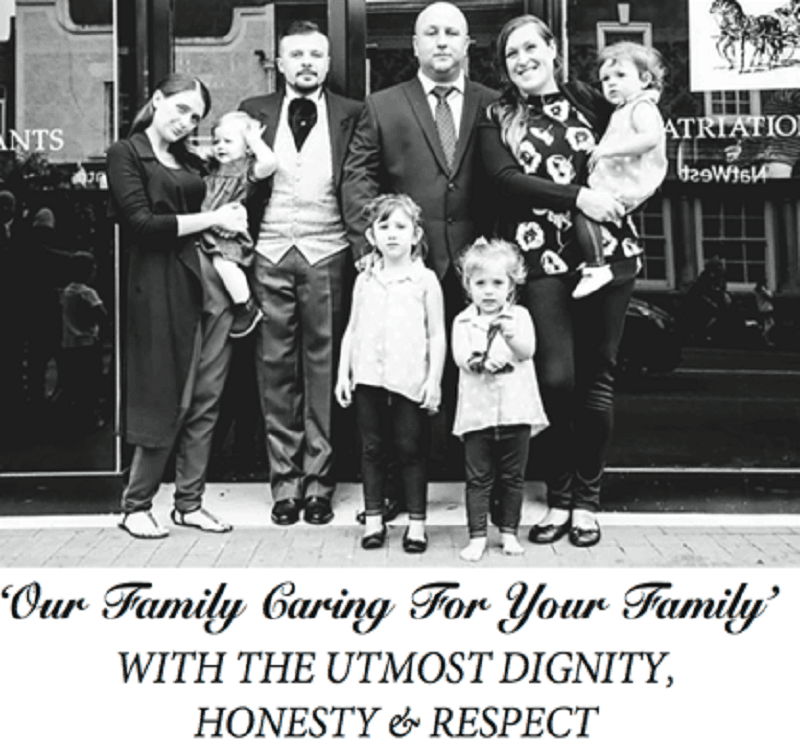 They certainly live up to their motto ‘Our family caring for your family’ and Gary is always happy to have a chat whenever I see him in the street. A highly professional service provided by caring professional people. Extremely helpful and professional. I would definitely recommend. Very caring and thoughtful funeral directors who helped us through a very difficult time. They qenr above and beyond what we expected and would highly recommend them. Very personal service. It felt like dealing with people not a machine. Thoughtful and discrete. Easy to work with. Administratiom and communication good. Can't recommend highly enough. Nothing was too much trouble, and everyone was friendly and helpful. A stressful time made incredibly easy thanks to all the team. Amazing. Absolutely amazing. I honestly couldn’t of got through it if wasn’t for Gary,Wayne and their families. They dealt with dads repatriation, as well as the funeral and I have now made friends for life. Everything was done professionally yet they were so sensitive. I am so glad I chose to go with valentine and Turner they are one of the only funeral directors left that do what they do out of love and compassion, not pound signs. Very friendly family business. Look after us very well at our sad time. Was only happy to help us so thank you. 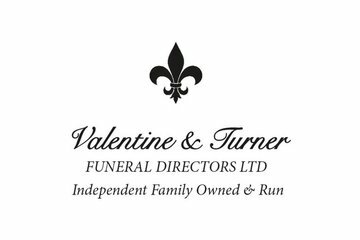 Valentine & Turner Funeral Directors Ltd will provide you with a free obituary as part of their service.